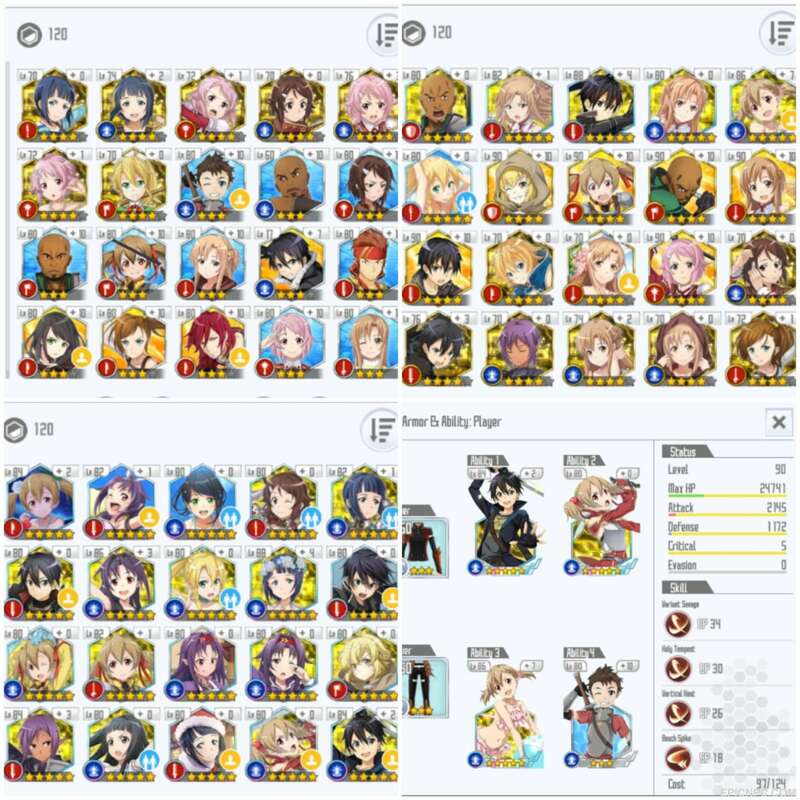 Selling End game lvl90 whaled 41x 5* skills, 2.1k attack base, price dropped! I have here an Account with Chaos Avatars and all the past Event Avatars, great amount of materials for future skills, and equipment. WILL LAST for foreseeable floods. 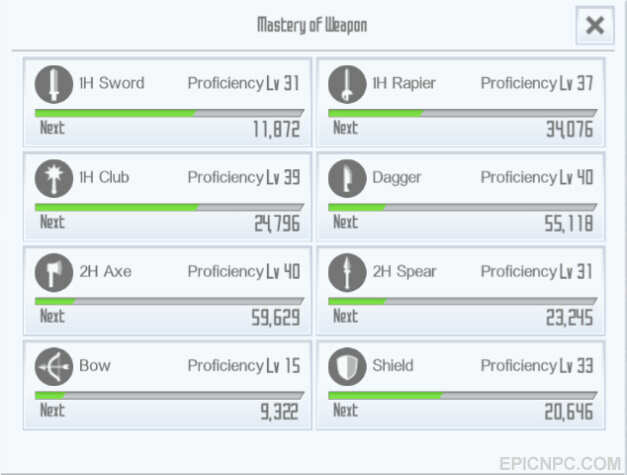 All the essential Attack, and especially PASSIVES are there. ALOT of time has been invested in this account. 2x 2.33% attack unlocked!